Cannabidiol, or sometimes called CBD oil, can be a mystery for some people – especially for those who haven’t heard of these substances before. 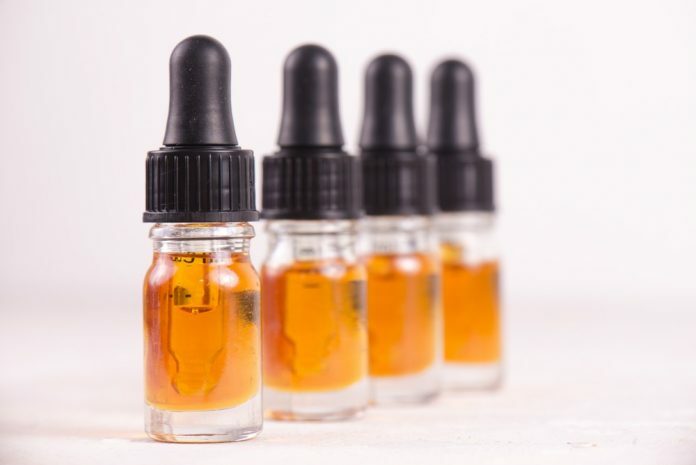 For the uninitiated, CBD oil is a chemical compound primarily made from marijuana and has been taking the world of alternative medicine by storm because of its supposed various health benefits. For the skeptic, of course, there has to be some form of conclusive research first before they recommend taking these. For the believers, they without a doubt encourage the consumption of CBD oil. Where do you draw the line? This article hopes to unveil things about the mystery of CBD oil and the benefits it may hold for its consumers. According to the World Health Organization, CBD is just one of around 200 compounds that can be found in the cannabis plant. As of 2017, folks from the WHO’s Expert Committee on Drug Dependence, their research suggests there are no found negative effects for using CBD for prolonged and regular periods, and as such is yet to be considered a scheduled substance. Perhaps of all benefits of CBD oil, its ability to relieve pain and inflammation might be the most appealing to most. In fact, research suggests non-psychoactive components of the cannabis plant such as CBD may actually pave the way for better ways to treat chronic pain. In the study, CBD was actually able to suppress neuropathic and chronic inflammatory pain in rodents. If approved for medical use, then CBD oil can actually greatly improve the lives of those experience not just chronic pain, but pain in general. Another benefit of CBD oil is its ability to help reduce symptoms of anxiety. Another study involving willing and healthy volunteers suggest that CBD has an anxiolytic effect, which means it can help reduce symptoms of stress and anxiety to others. The study also suggested CBD may also even be used as a means to provide relief for those with post-traumatic stress disorder, obsessive compulsive disorder, or even panic disorder. This can greatly help those who are looking for alternative ways of reducing their anxiety levels, especially when they go for the extreme. Another study suggested that CBD is actually capable of protecting individuals against the induction of Type-2 diabetes, inflammation, and the vascular damage of a high-glucose environment. This suggests improved overall cardiovascular health for CBD consumers. This is important for those with weakened cardiovascular systems, or those prone to or those with a history of heart diseases in their families. Even prior to its legalization, cannabis as whole has been widely used as a treatment for vomiting and nausea. Further studies have shown that this is because more than 80 cannabinoid compounds in cannabis actually are capable of doing the feat. The same studies showed that rats administered with CBD has shown signs of decreased nausea. In some studies, CBD oil is also said to have helped children with seizures have less attacks, be more alert, and have improved sleep. Those who are looking to try this ought to look for CBD oil for sale and try to observe the effects. Other studies into CBD suggested that obese mice with CBD treatment actually had reduced incidence of diabetes, compared to non-treated mice. Furthermore, another study showed that a National Health and Nutritional Examination Survey showed that current CBD users had 16-percent lower insulin levels. This can be of great benefit to users that have diabetes or want to avoid having diabetes in the future. Another potential benefit of CBD oil is its potential to be an anti-carcinogen. 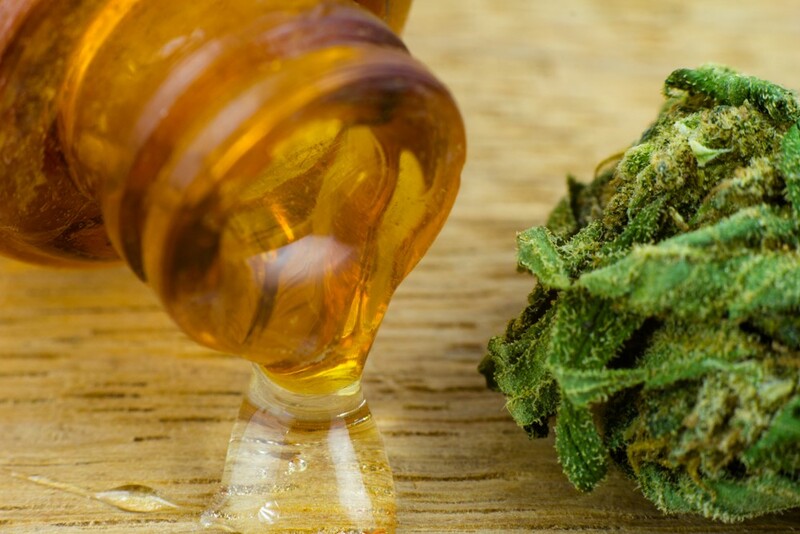 A study showed CBD being able to selectively and potently (!) inhibit the growth of different kinds of breast tumor cells. This is because CBD might actually contain pro-apoptotic and anti-proliferative effects, which indicates it can hinder the invasion, adhesion, and migration of cancer cells. In fact, as a non-toxic compound, CBD has a potential to be a long-term treatment for others when finally approved by the U.S. Food and Drug Administration. If you’re curious about CBD oil it’s important to remember that its consumption isn’t something you should immediately use for its supposed benefits. If you have any doubts about the effects of CBD oil, it might be best to check up with a doctor first before consuming CBD oil, especially since your body may have a negative reaction to it. Getting a consultation from a doctor in order to see if your body can safely benefit from CBD oil is still a good first step after learning about the potential benefits CBD oil may have to your health.